In today’s time, Samsung is one of the dominating names in the smartphone industry. 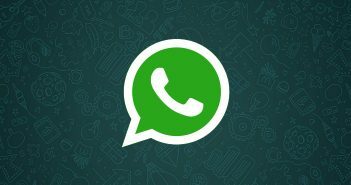 The company did not pave its way to the top in a matter of few days but built its reputation over the span of years. Currently, anyone looking for a flagship-level smartphone is sure to consider a Samsung device. Back in 2009, before launch the Samsung Galaxy S series smartphone, Samsung only had 3.3 percent share in the smartphone global market. To make its mark and place in the smartphone market, Samsung started from scratch by introducing the first Galaxy S series smartphone in 2010. 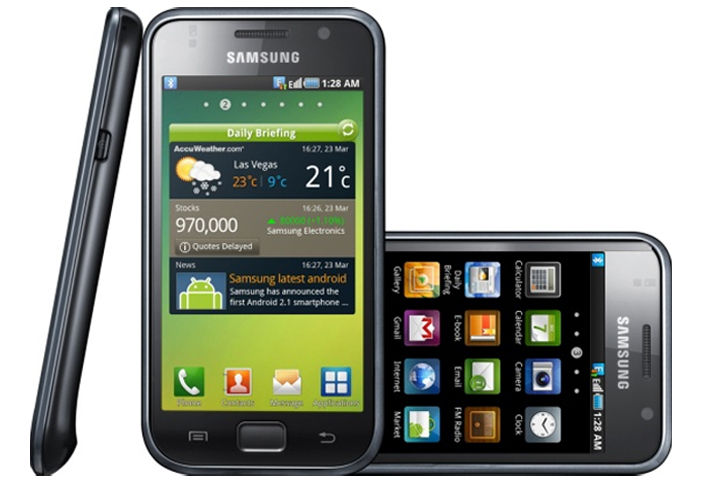 The Samsung Galaxy S series smartphones include nine iterations from the series to date. 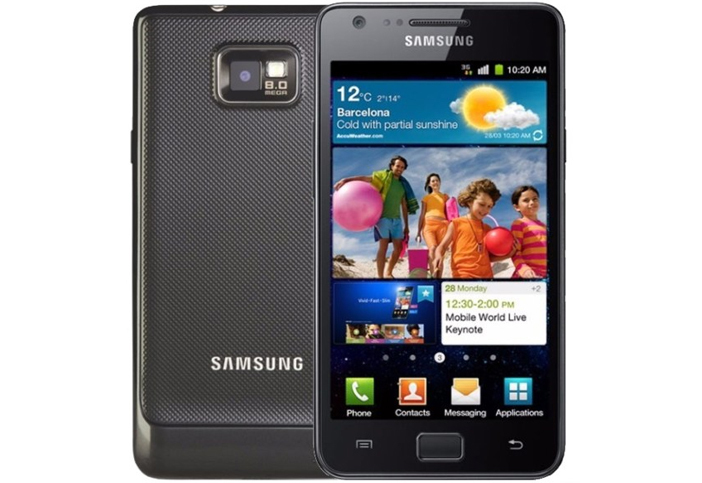 These Samsung Galaxy S series smartphones are the flagship sellers of the company. 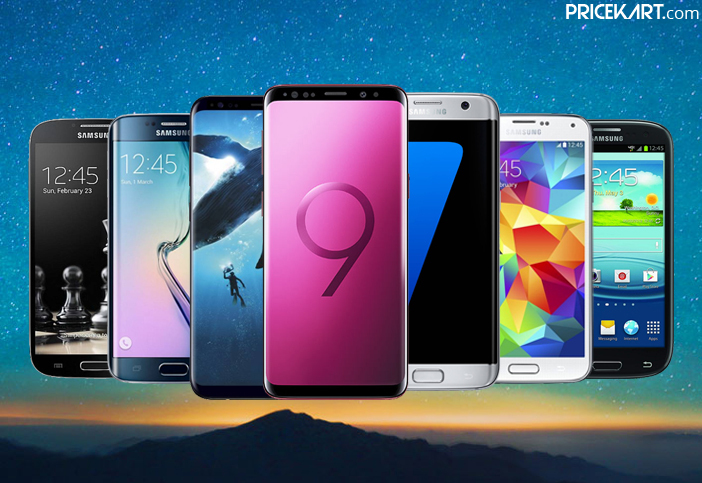 Dive through the journey of the Samsung S smartphones once again. 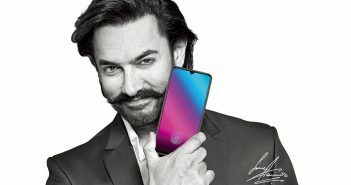 In this blog, we have only mentioned the major smartphones from the S series and have not taken the variants from the Samsung mobiles price list into consideration. 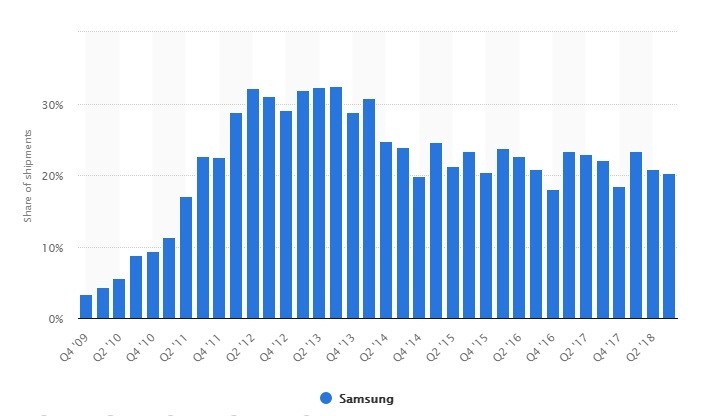 A Journey Through Samsung Galaxy ‘S’ Smartphones – You can also take a look at this infographic that shows the journey of Samsung Galaxy S series smartphones to date. While this might not seem like much in today’s time, back then this smartphone managed to give a strong competition to the popular iPhone 4 from the Apple mobiles price list. However, the TouchWiz 3.0 Skin failed to create an impact. In spite of a few issues and downfalls, the smartphone managed to build a future for the Galaxy S series smartphones. The smartphone was appreciated worldwide for its amazing features and specifications. In fact, the smartphone over-passed the sales of the Apple iPhone. 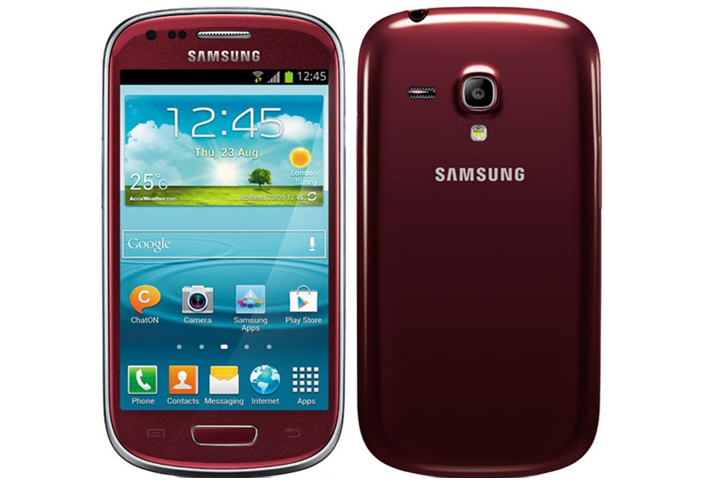 After Galaxy S2, the Samsung Galaxy S series smartphones gained recognition all across the globe. However, in spite of such amazing features, Galaxy S3 failed to deliver in terms of design. While Samsung did not deliver a good-looking smartphone, it did successfully offer its users a feature-packed smartphone with better UI experience. 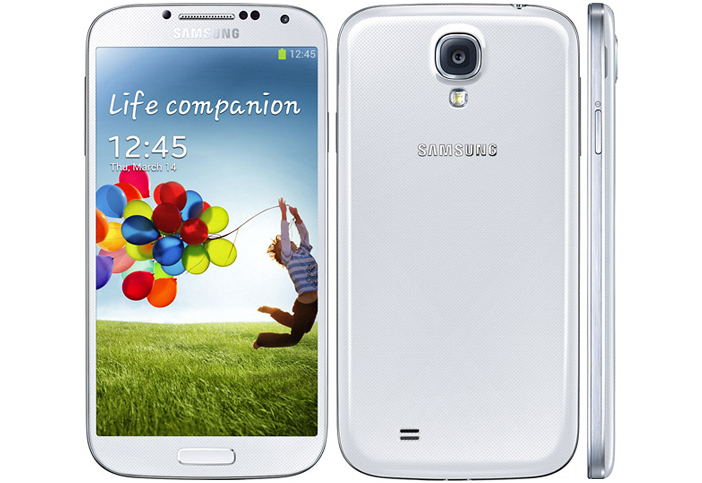 With the Galaxy S4 smartphone, the company was able to grab 32.3 percent market share globally. From just 3.3 percent market share to 32.3 percent market share, Samsung had proved itself in just a matter of four years. The smartphone stood out from all its predecessors and was proved as a worthy update. Even though there weren’t a lot of changes on the design end, Samsung focused more on offering better features and specifications. 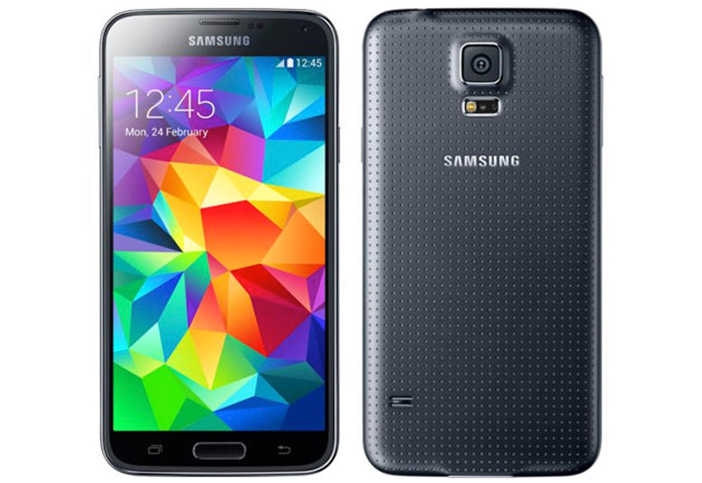 Samsung Galaxy S5 became the first smartphone from the series to come with water and dust resistance. At the same time, Samsung took it a step further by also introducing a fingerprint scanner and ultra power saving mode. What Samsung failed to deliver in terms of design, it made up for it with all new features. 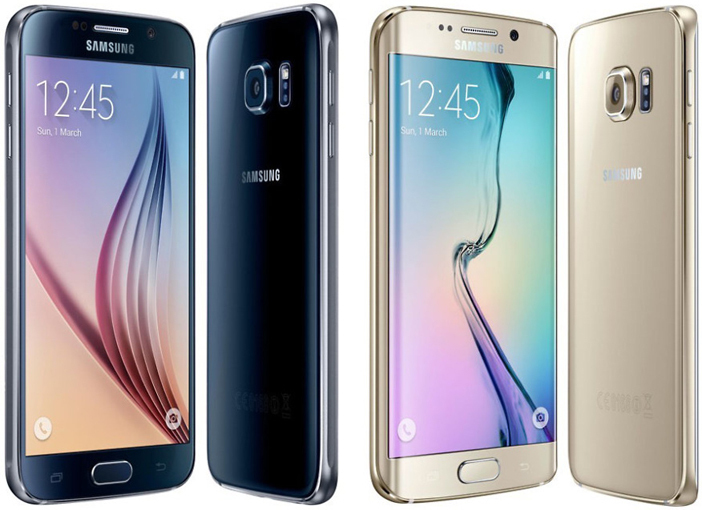 The Galaxy S6 line up impressed the audience as well as the users. 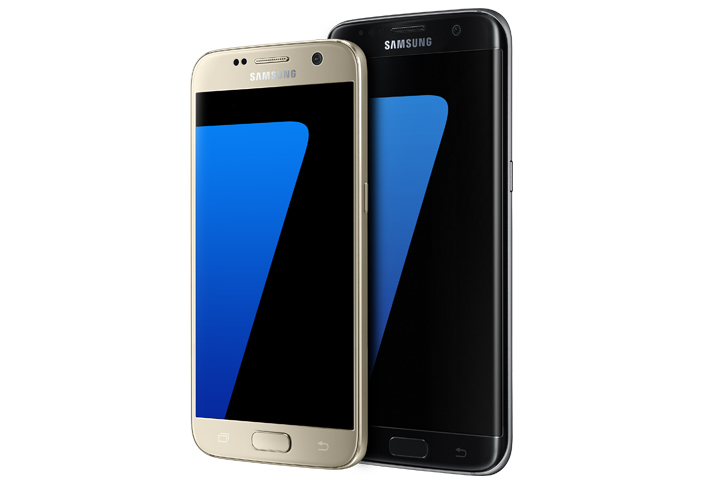 The difference between Galaxy S6 and S6 Edge was the dual-edge Super AMOLED display seen on the S6 Edge. While these smartphones were pretty impressive, the only deal breaker for avid Android mobile phones fans was the missing MicroSD card slot. With this lineup, Samsung re-introduced the microSD card slot. The dual-pixel autofocus system in the camera setup helped users capture better and sharper images even in low-light. Few other mention-worthy specifications were the Qualcomm Snapdragon 820 processor and 4GB of RAM. In all, Samsung finally managed to design smartphones that were perfect on the design & specifications end. Apart from this, a lot of new features were introduced on the Galaxy S8 series smartphones. Interestingly, Samsung had also implemented the face scanning authentication on both these smartphones. 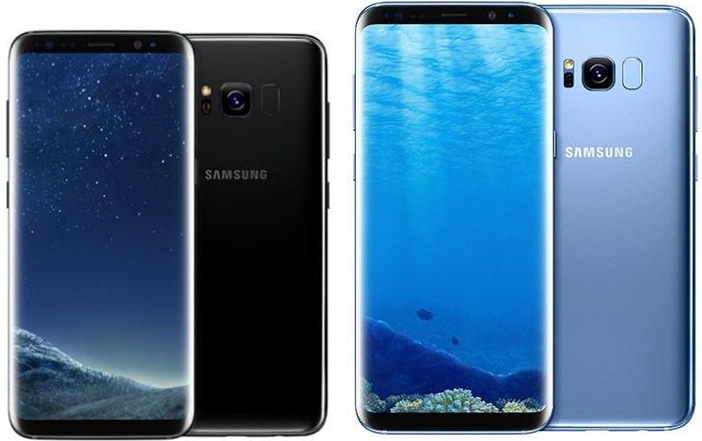 The difference between Galaxy S8 (5.8-inch display) and Galaxy S8 Plus (6.2-inch display) was the size. Furthermore, just like Google Assistant, Samsung launched its very own virtual assistant called Bixby. This assistant helped users with tasks like setting reminders, search through the gallery, cast the phone to the TV, etc. 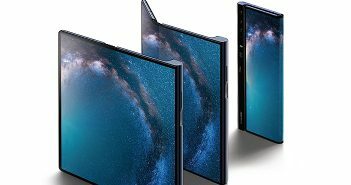 Samsung maintained the same display size that was seen on the previous Galaxy S8 line up. Furthermore, apart from the screen size the other feature that differentiated Galaxy S9 and S9 Plus was the dual camera setup. Even the camera set up on both the smartphones has been improved to click sharp and clear low-light images. Both Galaxy S9 and S9 Plus are the top trending mobile phones in 2018. They have also been termed as the best Android smartphones of the year.